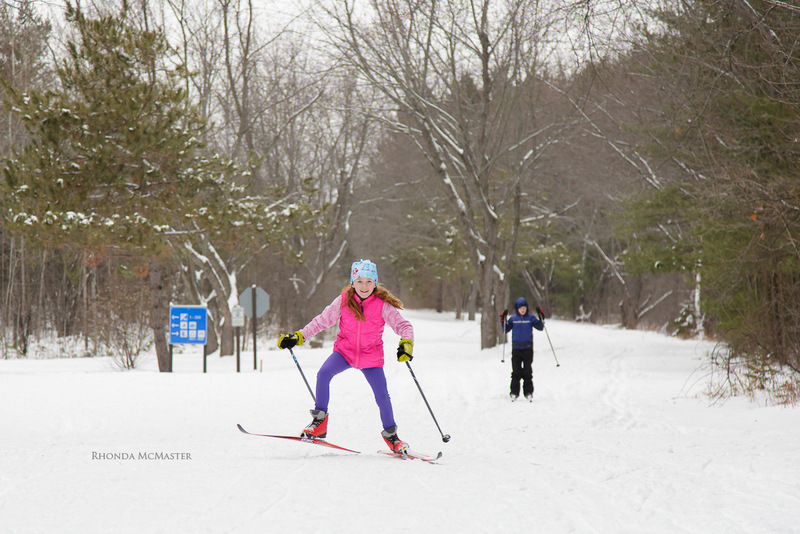 Fitzroy Provincial Park, a quiet, winter oasis nestled in the woods about a half an hour west of Kanata and ten minutes east of Arnprior, boasts fifteen kilometers of marked cross-country ski trails. 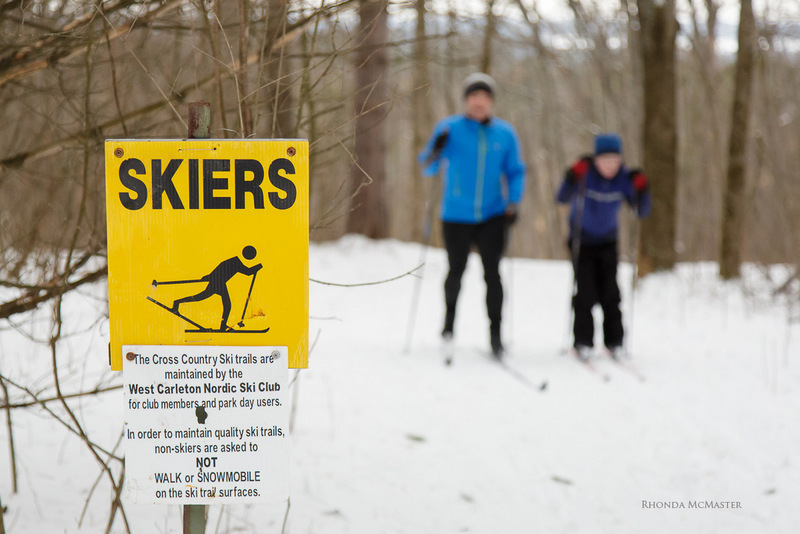 The West Carleton Nordic Ski Club, in partnership with the park and the City of Ottawa, is a community-run club that grooms trails for both classic and skate skiing. 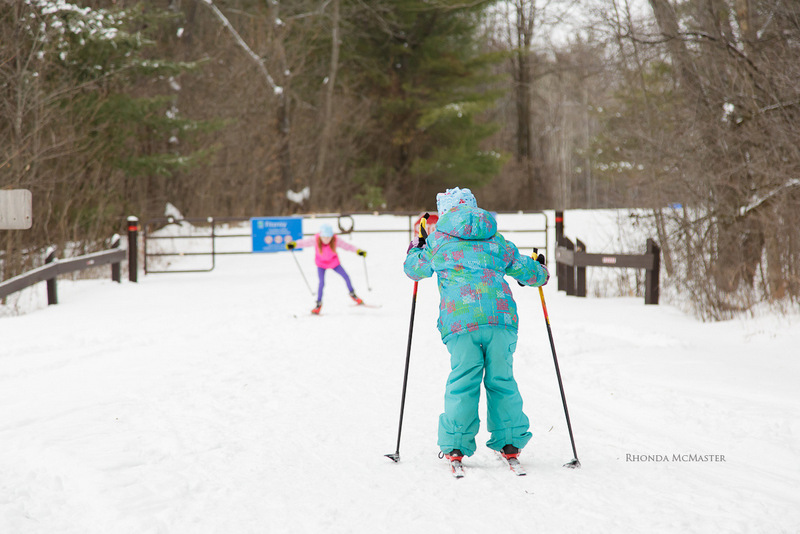 The well-maintained trails are beginner and intermediate in difficulty, making them the perfect paths to explore on skis with my family. 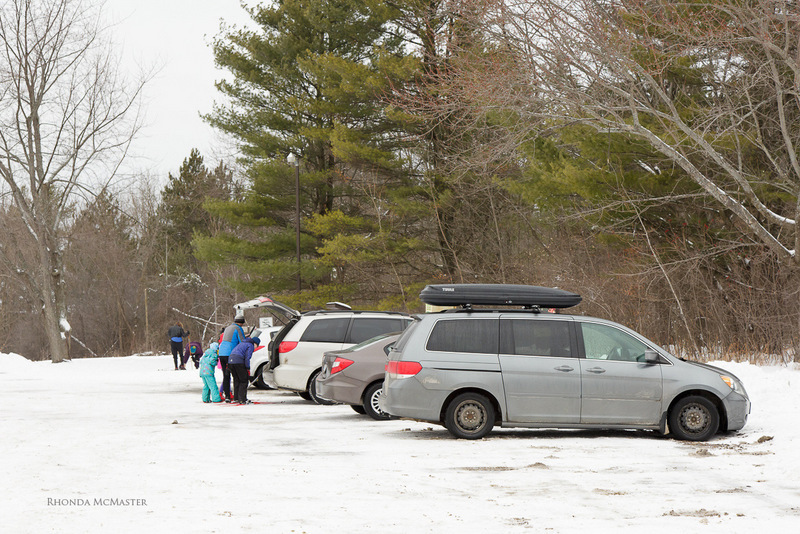 A short drive into the park led us to a parking area and with winter temperatures of plus zero on a Sunday, we were not surprised to see several vehicles in the lot and a variety of outdoor enthusiasts, some suiting up to ski the trails and a couple returning from snowshoeing. 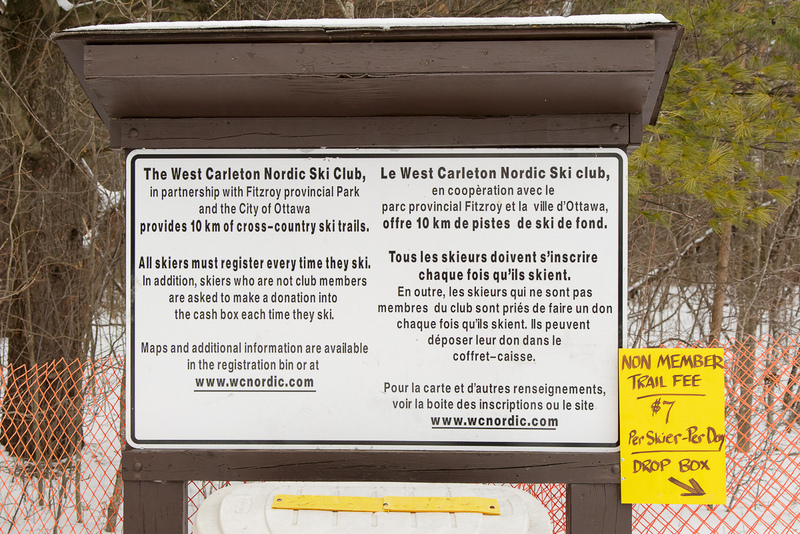 There was a box to pay-as-you-go to use the trails, but the WCNSC also offers reasonable membership fees for a season’s pass through their website. 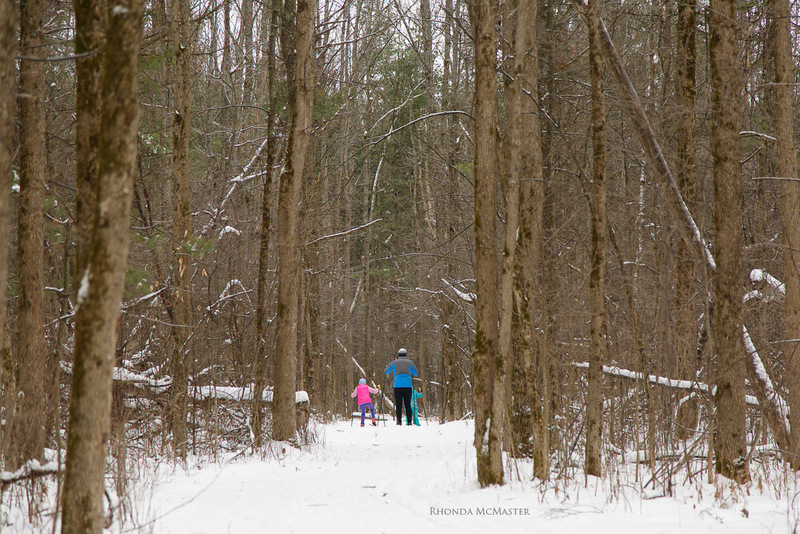 After a quick warm-up along a straight stretch of trail a stone’s throw from parking, with my husband and three children, I hopped on to the five-kilometre perimeter trail. Skiing this trail with children was a joy. A primarily sheltered, winding trail that kept the interest of little ones, it weaved through the woods that smelled of coniferous trees. We were on the lookout for wildlife, but as is the case when exploring the forest with several children, I think we scared most animals away, save for a squirrel. Skiing along the secluded perimeter trail speckled with pine needles and oak leaves, it was easy to forget where we were. 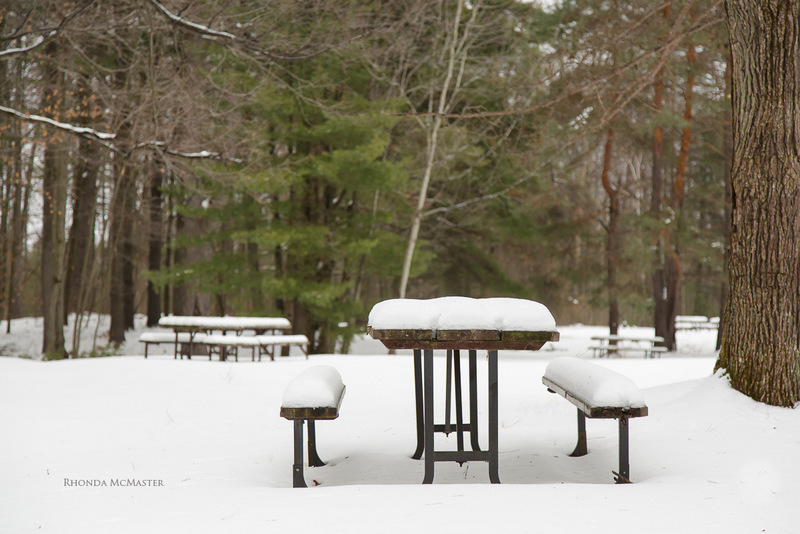 Soon enough though, we spotted snow-covered picnic tables and piles of firewood that reminded us of warmer camping days at the park. 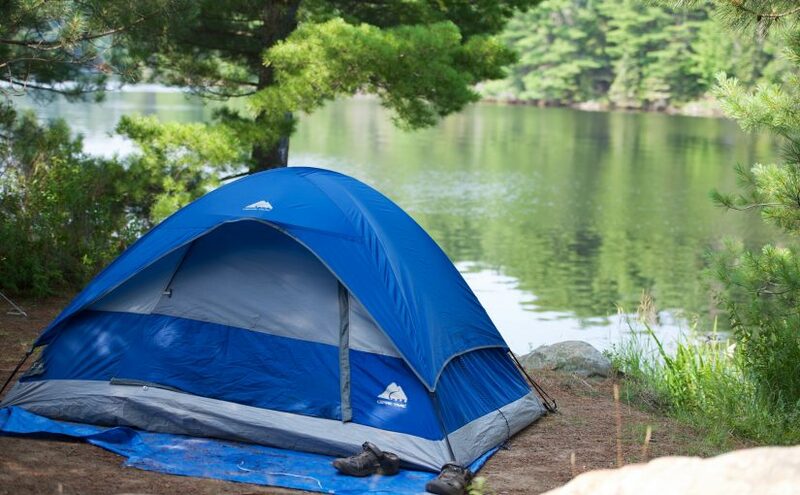 A quieter winter wonderland, closed for the season except for the trails, but a busy and popular campground with beautiful beach in summer, Fitzroy Provincial Park has all-season appeal for families. 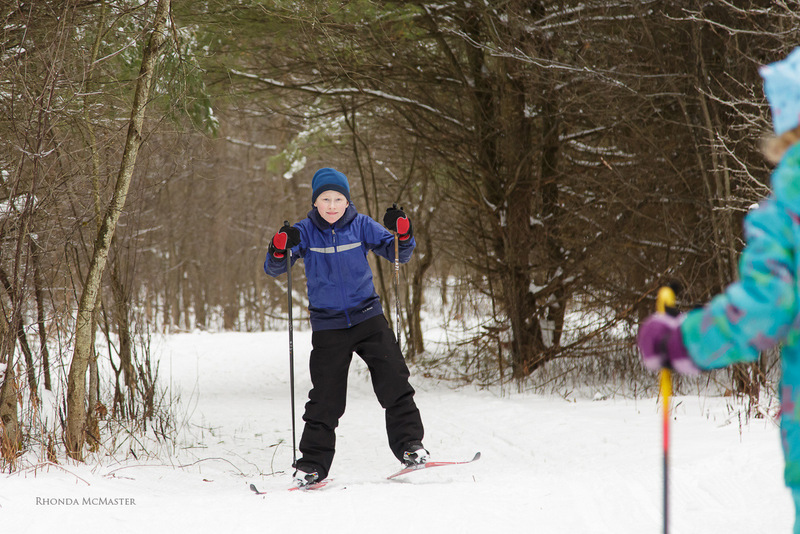 In fact, skiing the Pine Grove Trail, three kilometres of tracks that follow the roads through the section of campground of the same name, is a fun experience for children who bike those same roads in the summer camping months. 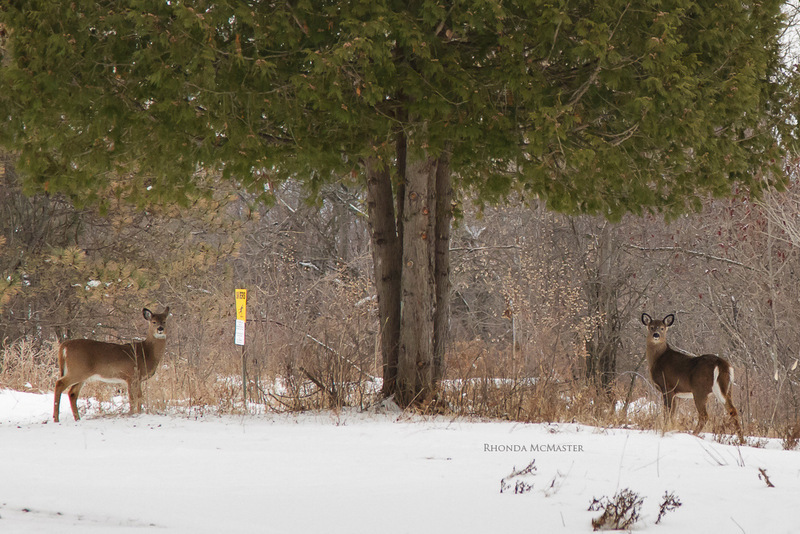 By the end of our ski, perhaps when everyone was a bit more tired, we were a quieter group travelling towards the parking lot and my daughter spotted the wildlife that had eluded us for most of our afternoon – two deer. I dropped my poles and skate-skied towards the deer to capture an image that summed up a beautiful winter adventure at Fitzroy with my family. What a beautifully illustrated piece, in both picture and prose!